Webster tells us "eclectic" means selecting the best from various doctrines, methods and styles. Gus from My Big Fat Greek Wedding, would tell you "the word eclectic come from the Greek word 'eklektikos' which is mean choose the best." 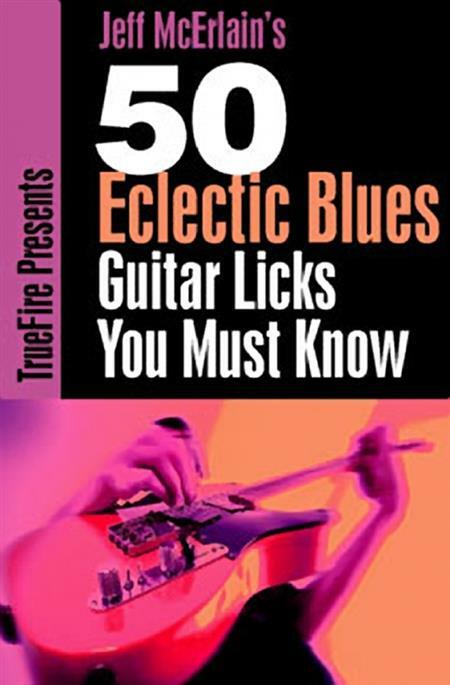 Jeff McErlain would freely admit that he skipped his etymology classes to catch any and all blues artists playing in town but we can tell you that he certainly went to school cherry-picking this killer collection of eclectic blues licks.